The collaboration between Docutech and Movement Mortgage has enabled Movement to streamline loan closings, reduce costs and optimize the experience for the borrower. The eClosing platform, which Movement Mortgage has branded as EasySign, provides the lender’s customers an intuitive, convenient, and fast way to easily review and sign mortgage documents, digitally. In our recurring Customer Spotlight blog series, we sat down with Movement Mortgage for a closer look at the company’s EasyApp mobile mortgage application and EasySign solution. Describe how Movement Mortgage serves its customers and what makes you different from other lenders. 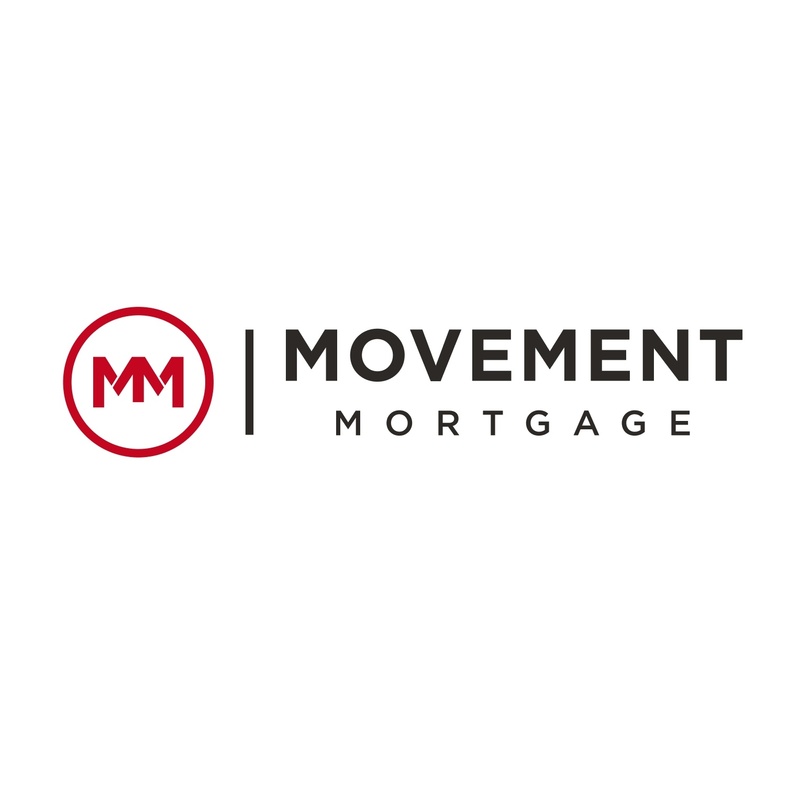 At Movement Mortgage we exist to love, value and serve our customers. We’ve built our mortgage process around the 6-7-1 Goal – Six Hour Upfront Underwriting, Seven Day Processing, One Day Closing. We created this with the customer in mind, to get them a fully underwritten and processed loan quickly, saving them time and headaches in the home-buying process. We’re also committed to improving the communities we serve by investing profits in the nonprofit Movement Foundation. To date, Movement Foundation has given more than $40 million to schools, community outreach and charities doing good work around the world. Describe the mortgage experience you provide borrowers with your EasyApp and EasySign experience. Everything is driven by mobile and digital channels for today’s consumers. Through our EasyApp mobile loan app and EasySign eSign platform, we are giving our customers a digital experience that saves time and is extremely convenient. With EasyApp you can apply for a home loan anywhere, anytime, whenever it’s most convenient. EasySign allows the future homeowner to save time at the closing table by giving them the option of digitally reviewing and signing a number of closing documents. Both products simplify and expedite the traditional home loan process. How does Docutech help deliver this experience? Docutech’s embrace of digital loan documents and delivery has made our transition to the digital mortgage process a seamless one. By using Solex at the beginning of the loan process to issue required initial disclosures, we can maintain a consistent borrower experience by using the same Solex platform to deliver our EasySign documents for closing. Docutech offers a very user friendly and intuitive platform, so there’s no learning curve. Just log in and the system guides you along. How have Docutech’s services benefitted the operations of Movement Mortgage or the experience of your customers? Since rolling out EasySign to a small pilot group in September, we’ve closed more than 250 loans using the eSign platform.